Since 1994 he has specialized in helping registered real estate brokers and salespeople make money using computers, information technology and the Internet in the commercial real estate business to serve the public. real estate offices such as Re/Max, Royal LePage, Century 21, Coldwell Banker, HomeLife, Sutton, Prudential, Exit, Right at Home, Keller Williams, and other independents too numerous to mention. Today his company ICIWorld.net is one of the largest in the world, the largest in Canada, with literally tens of thousands of unique viewers, a three quarters of a million hits per month, with fifty to over one hundred listings per day coming on line, tens of thousands of EMails distributed daily. There are over ten computers and many services doing various things with the main server in San Jose, California. There are several hundred real estate broker and salesperson members reporting deals regularly. He is going to share his insights into the business and the exciting opportunities that the Internet and information technology present to the commercial and residential real estate industry . . . worldwide. He is presently on the Executive of the Central Canada CCIM Chapter, works out by playing basketball regularly. 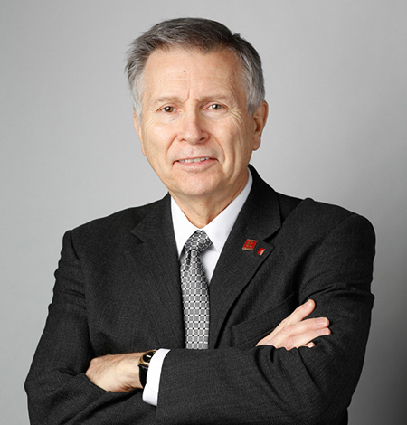 Gary Nusca, CCIM is available by EMail gary @ iciworld.net or by phone 416-214-4875.